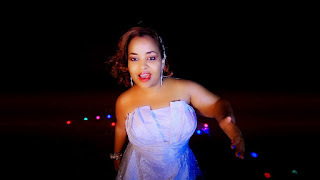 Eritrean born Kenyan Gospel artist Sarah. F.Hagos decided to surprise her fans with the unexpected. 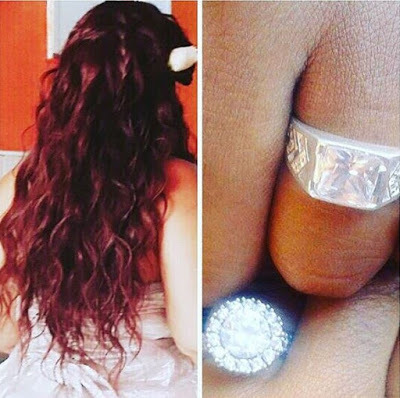 The petite songstress took to social media to flaunt her wedding ring giving the team mafisi members a big blow to keep off since she is officially out of market.